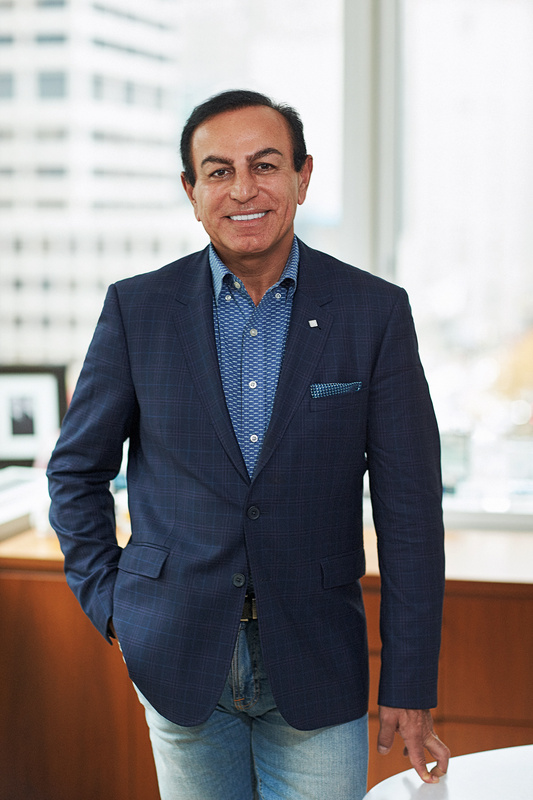 Prior to founding SK Capital Partners, Dr. Siadat worked for 37 years in the chemicals and materials industries as an inventor, operator and investor. In recent past, Dr. Siadat has been the chairman of several specialty materials and chemicals companies including Rutherford Chemicals, Reilly Industries, Vertellus Specialties, Sermatech International and Velsicol Chemical Company. Dr. Siadat began his career at W.R. Grace & Co., where he held a number of technical, operating and executive positions, including Vice President, Corporate Technologies. In 1995, he joined AlliedSignal where he was Corporate Vice President and Chief Growth Officer and later President of Avient Technologies. He currently serves as Chairman of the Board for Ascend Performance Materials, Aristech Acrylics, Archroma , Addivant and SI Group. He also serves on the Board of Directors of TPC Group. He previously served on the Board of Directors of IBA Molecular and Calabrian Corporation. Additionally, he serves on the Board of Directors of Mt. Sinai Hospital in Miami Beach. Dr. Siadat earned a B.S. in Chemical Engineering from the University of Wisconsin, as well as an M.S. in Polymer Science and Engineering and Ph.D. in Chemical Engineering from the University of Massachusetts.